My team and myself have been achieving outstanding sales results in recent months. Our successes have been at our highest level in four years. 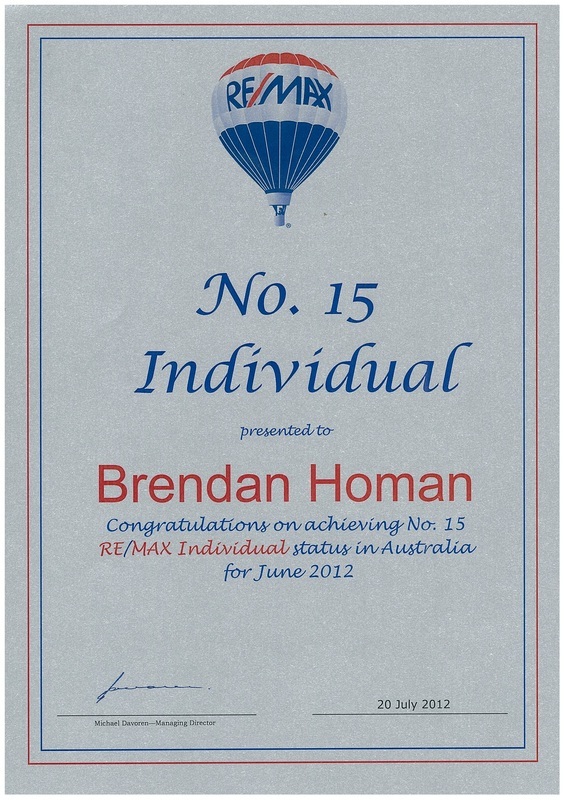 I achieved the "No 15 RE/MAX Salesperson in Australia" for June, 2012 and have placed another 11 properties under contract since then. We are selling properties faster than we are listing them. This has resulted in a shortage of properties to sell and a ready list of buyers. 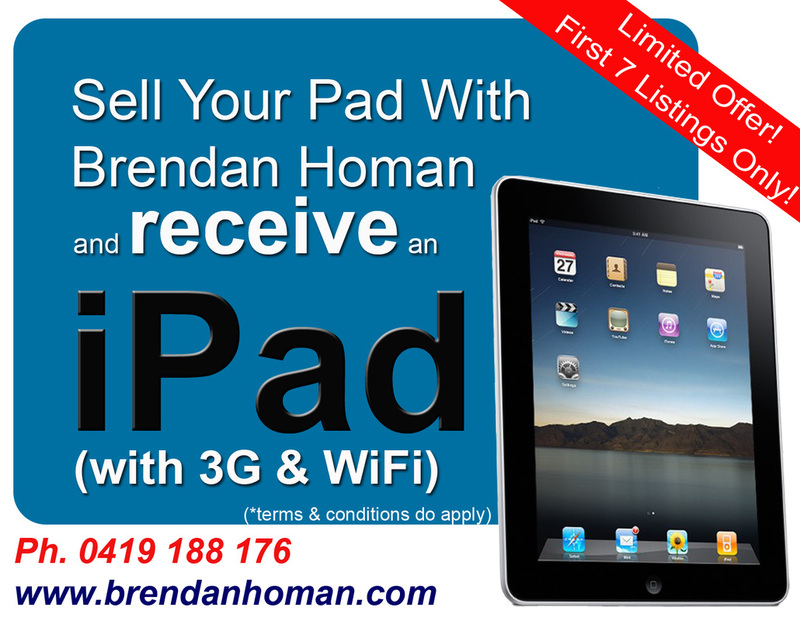 To counter this, I am offering a short term incentive of a Free iPad 3 (with WiFi & 3G) to the next 7 houses I list and sell. This is not a gimmick - it is simply an incentive to fill in a gap. I have the buyers, and I would like to sell them a property. It could be yours they are looking for! Please call me for a no-obligation chat about the simple process of getting your property sold.